JUST REDUCED $20,000 OFF ORIGINAL PRICE! 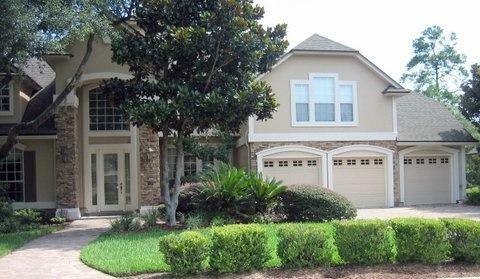 This gorgeous model 4/3 2-story home features many upgrades under impressive vaulted ceilings. Showcased throughout the home are an interior decoratorÃ¢â‚¬â„¢s choice in window treatments, furniture and home dÃƒÂ©cor. A majestic first floor master bedroom, along with 4 walk-in closets, hardwood, tiled and carpeted floors are among the homeÃ¢â‚¬â„¢s attractions. Professionally landscaped with brick walkways and driveway lead to a spacious 3 car attached garage. This gorgeous model 4/4 2-story home features many upgrades under impressive vaulted ceilings. Showcased throughout the home are an interior decoratorÃ¢â‚¬â„¢s choice in window treatments, furniture and home dÃƒÂ©cor. A majestic first floor master bedroom, along with 4 walk-in closets, hardwood, tiled and carpeted floors are among the homeÃ¢â‚¬â„¢s attractions. Professionally landscaped with brick walkways and driveway lead to a spacious 3 car attached garage. 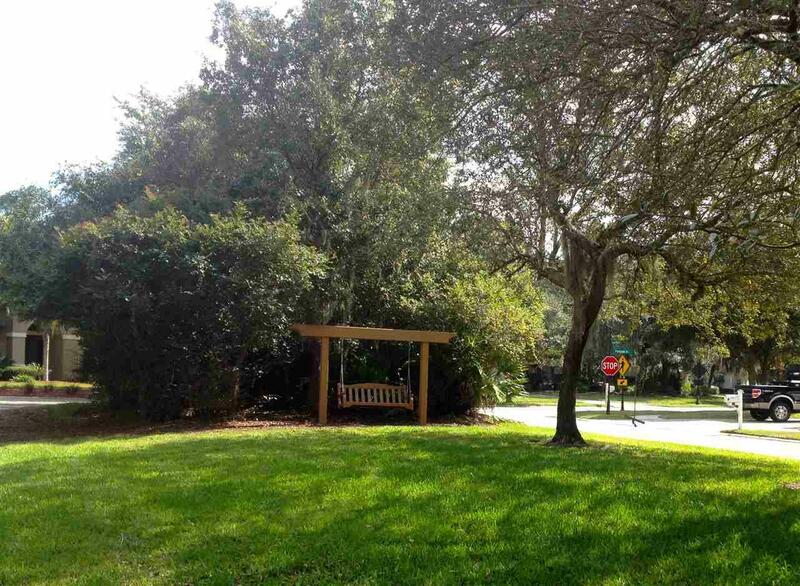 Situated on a preserve lot with plenty of room for a pool.Fulltime gated guardhouse. The gourmet kitchen sports a high-end gas range, 42 inch upgraded cabinetry and large pantry. Formal dining room boasts large window, wainscoting and a tray ceiling, and the elegant living room with its stone gas fireplace make for perfect entertaining. 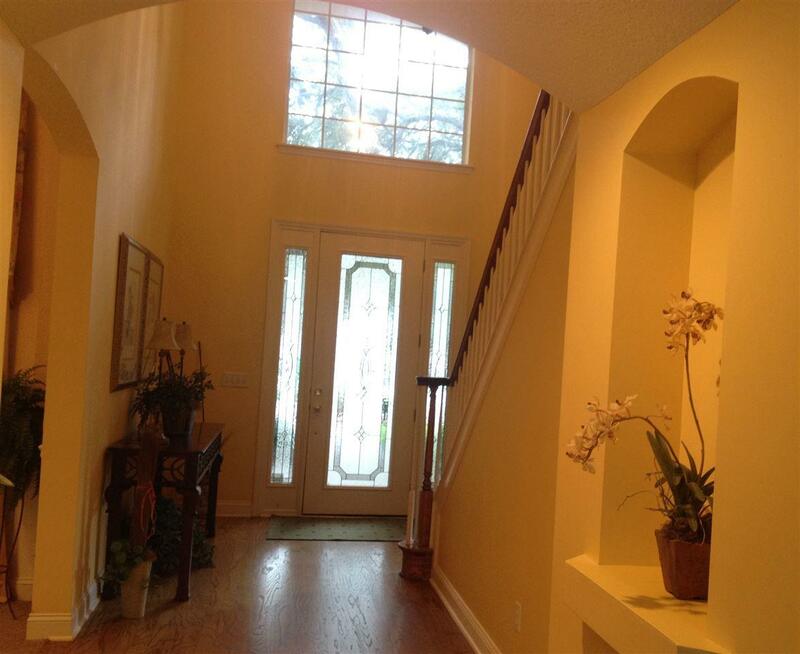 The wide staircase leads to a bridge balcony overlooking the living room. Here you will find two large bedrooms and extra large theater/playroom. Easy to show and in absolute move in condition.